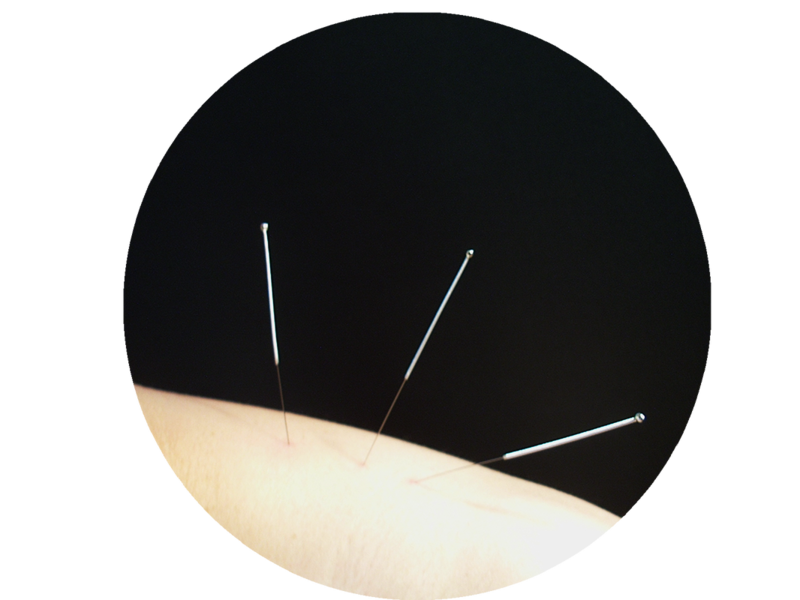 Acupuncture is the insertion of fine, single-use needles into specific points located on the body which have the ability to alleviate symptoms and eliminate their cause. Every time a needle is inserted and stimulated, we are asking your body to engage in its innate ability to heal itself. This is accomplished by regulating the flow of “Qi” (chee), blood, and body fluids which course through pathways that cover your body. Qi is the vital substance that is responsible for influencing physiological functions of the body to keep the individual in a state of harmony and balance. It is a statement of fact, according to the Chinese proverb that "when there is pain, there is no free flow of qi; when there is free flow of qi, there is no pain."